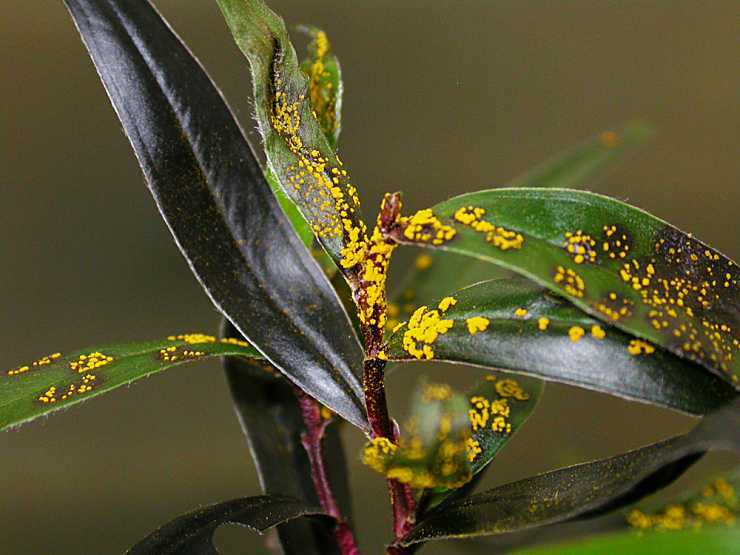 Myrtle rust has been found in Kerikeri in Northland. It is also widespread on Raoul Island in the Kermadec group, about 1,100km to the north-east of New Zealand. 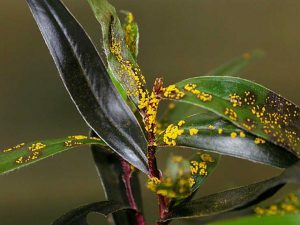 Myrtle rust (Austropuccinia psidii), also known as guava rust and eucalyptus rust, can destroy our native and taonga trees such as pōhutukawa, mānuka, kānuka and rātā. It also attacks feijoa trees. 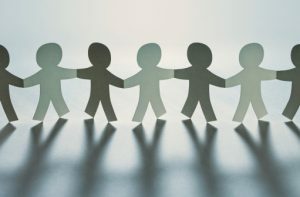 Severe infestations can kill affected plants and have long-term impacts on the regeneration of young plants and seedlings. If you see it, DO NOT TOUCH OR DISTURB THE PLANT. Please take a photo and call MPI immediately on 0800 80 99 66.